One of the great things about today’s world is that your profession, and therefore the facilities you need to be close to in order to maintain that profession, doesn’t necessarily have to determine where you call home. It wasn’t all that long ago that the tech hubs were fewer and much more city-centric, making it harder for those who wanted to work within the technology sector but also wanted to nurture certain outdoor hobbies, like skiing. This, however, is no longer the case. 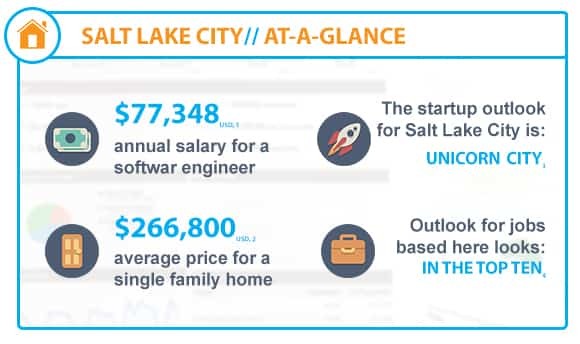 Silicon Slopes refers to Salt Lake City, Utah, and includes Provo and Park City as well. 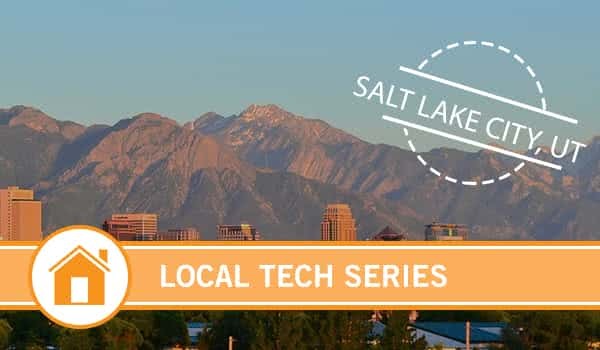 While Utah is known for a handful of things, winter sports among them (also the Utahraptor, but maybe that’s just me) not everyone immediately starts thinking about about the thriving tech hub nestled at the foot of the Wasatch mountains. In fact, Salt Lake City was one of the cities that helped to build the internet, being the fourth node of ARPANET and an early expansion city for Google Fiber. How: By focusing on four major ways to a business is experienced – the customer experience, the employee experience, the brand experience and the product experience. 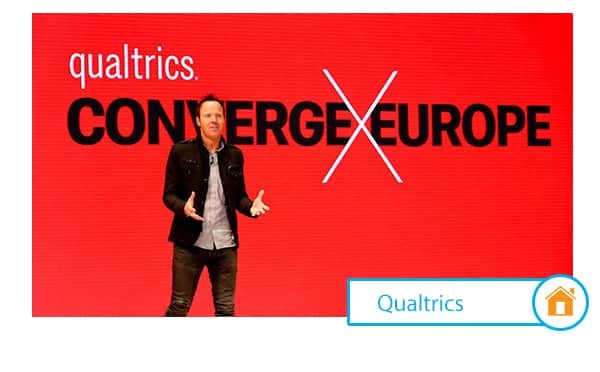 Qualtrics is software that can basically tell you how successful your company or product is and why, where those experiences may be lacking, and the best ways to go about making them better. Unlike many platforms of similar ilk, Qualtrics doesn’t stop at assessing just one area, but instead takes multiple important experience factors into analytic consideration in order to help you do the same. Something Cool: Aside from monitoring, analyzing and optimizing those four key aspects of a successful company experience, Qualtrics offers a Research Core tool as well, designed to ensure that companies to make solid data-driven decisions based on the best assessments possible. How: Four learning tools designed to support multiple learning processes through technology – Canvas, an LMS platform for K-12 as well as higher education, Bridge for mobile and remote employee learning, Arc for video-based learning and Gauge for satisfying AWS (association management software) needs. 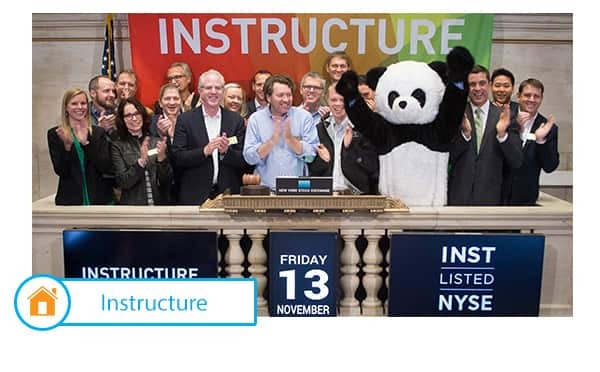 This means that Instructure basically covers all the learning bases, so no matter what you’re looking for, Instructure’s got an answer. Something Cool: Bridge Retain, a tool that measures how well learners have retained lesson information as well as provides tools to help improve retainment before the lesson is forgotten for good. Plus, they offer a pre-built Retention Frequency Framework designed specifically to implement retention tactics during the learning process, increasing the probability that the information will stick. How: Custom-built home automation systems designed for each individual user. While many people enjoy smart home features without actually having Smart Homes (ACs that kick on when outside temperatures hit a specific number, lights that turn on based on time of day, Alexa), a fully automated Smart Home is a system that does those things plus a lot more. Control4 designs and implements custom home automation systems based on what each customer needs or wants, from door locks and security cameras to eco-friendly lighting, all accessible through a centralized interface and control devices. 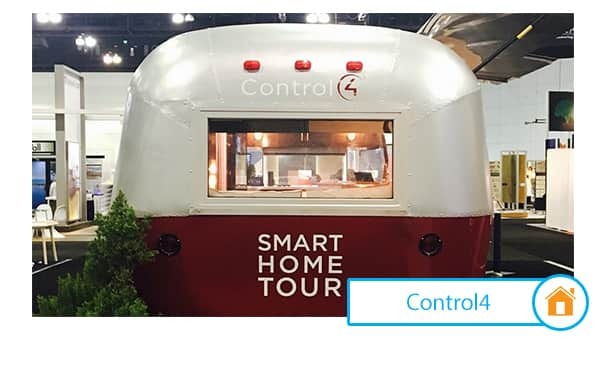 Something Cool: Alongside environmental comfort and security features, Control4 supports creature comforts as well, such as streaming music to single rooms or the entire house, and hands-free delivery systems through Amazon Echo. Take a minute and imagine your house entertaining your party guests and ordering groceries for you. That’s the world I want to live in. Is your city tech hub? Let us know on our Twitter and we’ll write about it! 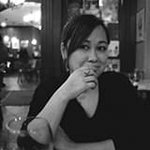 Erin is a Content Strategist and Marketing Account Lead at Business-Software.com.